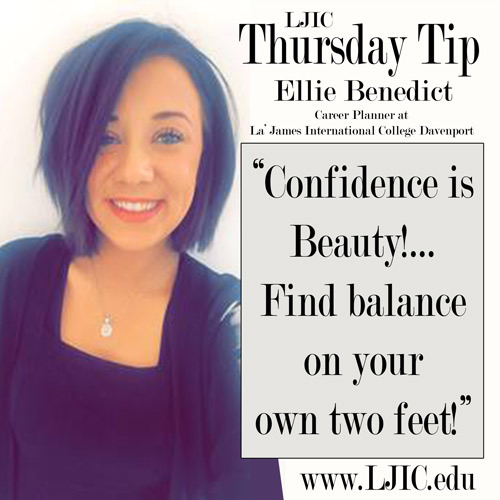 Confidence is Beauty… – Thursday’s Tip from Ellie Benedict! Thank you Ellie for the great tip!! !